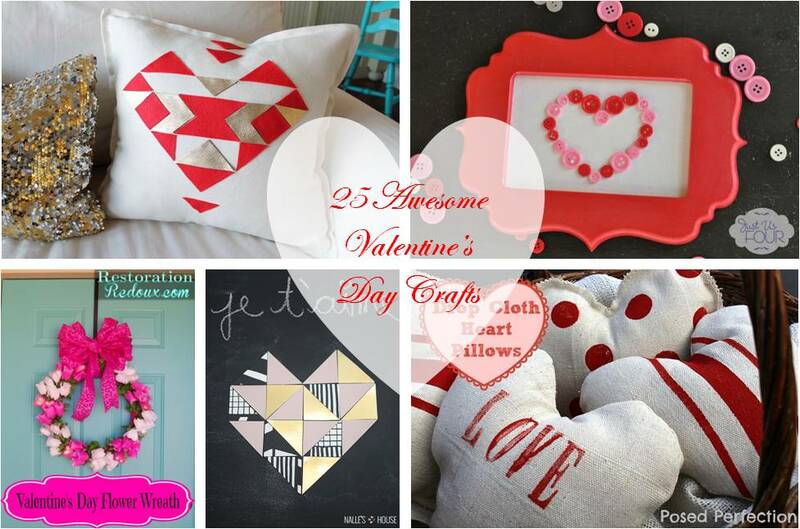 I had so much fun looking through all of the pink and red projects to put together this round up. Of course, I have a few less traditional items like that geometric heart up there. I just could not resist because it was so awesome. I hope you find a few things in the collection below that you love too. Well, good luck with your Valentine’s Day crafting! I hope you’ll come share what you’ve made at the Pinworthy Projects party that we have here each and every Friday morning. And, if you need some more inspiration, be sure to check out my Valentine’s Day boards over on Pinterest.